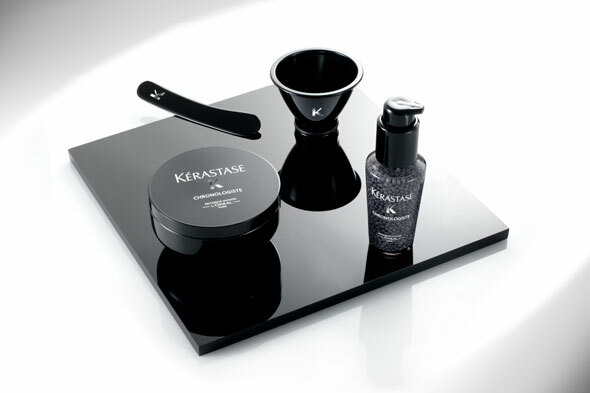 The finest haircare treatment ever created by Kérastase. Complete rejuvenating cure for hair and scalp. Hair is left incredibly soft, supple and shiny. Hair fiber is renewed, deeply nourished and strengthened,. Hair integrity is preserved. Scalp is regenerated, soothed and hydrated. Approximately 10 applications per box.